Move over, T-Swift. There’s a new twenty-something in town. Well, we hate to break it to you, Taylor, but you were wrong about the miserable part. 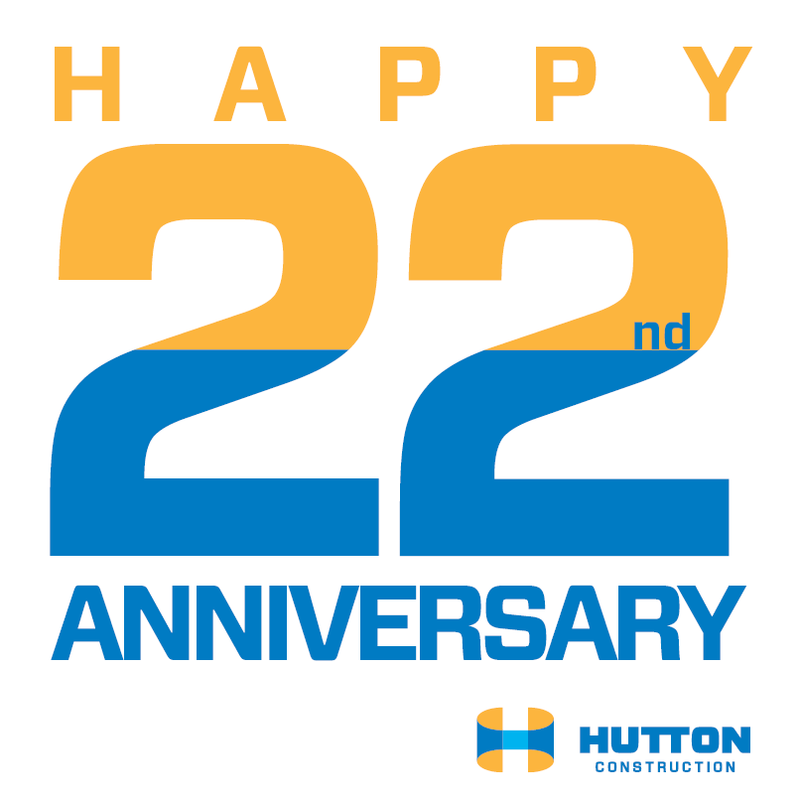 Hutton Construction will turn 22 on April 12th, and honestly, getting older has never felt so good! What’s so great about growing another year older, you ask? For starters, we’ve spent all of them with you, Wichita, and will continue to do so as time rolls on. Beginning with four employees and one office in 1992, to today with 240 employees and offices in Wichita, Garden City and McPherson, it’s clear that opportunity flourishes here. We’re living proof. Growing older also calls for a time to reflect. There is no better city than Wichita to grow up, live or work in, and we couldn’t be more proud to call this place our home. We cherish the relationships we have with our clients and thrive off of their desire to grow. It’s what keeps Wichita thriving and it is because of you that Hutton Construction exists. We will be making the most of our age. We’re always learning and will always be reinventing ourselves. These are the years that define us, setting the mold for who we will be later down the road.